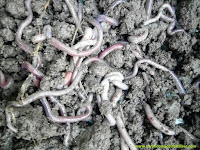 Vermicompost fertilizer is a excellent nutrient-rich organic manure which is prepared from the process of cow dung/ buffalo dung, and with the help of earthworms, worms are added in the cow dung/buffalo dung since worms constantly keep moving and consume this dung and make this dung into compost fertilizer. which is very effective more than dung fertilizer, and vermicompost fertilizer fully decayed, insect-free, Litter-free, weed-free compost. 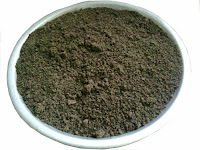 it is 100% natural organic fertilizer. 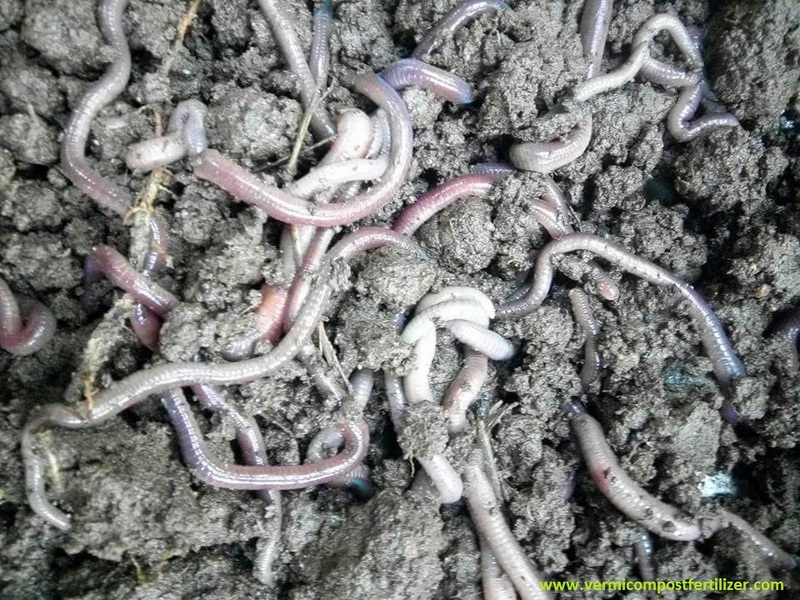 Vermicompost Fertilizer is used in Home Gardens, Farmhouses, Greenhouses/net houses, Organic farming (Sajiv kheti), Fruit Orchards, Garden Lawns, Garden Plants, Pots/Containers, Vegetable Kitchen Garden, Bonsai plants, Floriculture, Horticulture, Agriculture, Nursery Plant Propogation, Seed Germination. 100% Organic Liquid Fertilizer for All Types of Fruit, Flower, Grains Crops, and Vegetables. Plants die from over-use of chemical fertilizers or side effects. Plants do not have sideeffects by excessive use of Vermicompost. It makes the Soil lively and does not harm the soil. In Suez farm fertilizer chemical, detergent are involved. In Vermicompost there are no detergents or chemicals. Suez farm fertilizer has greater proportion of insects. In Suezfarm, dung/manure has smell and foul smell has come. Suez farms, manure is in larger size, difficulty in using. 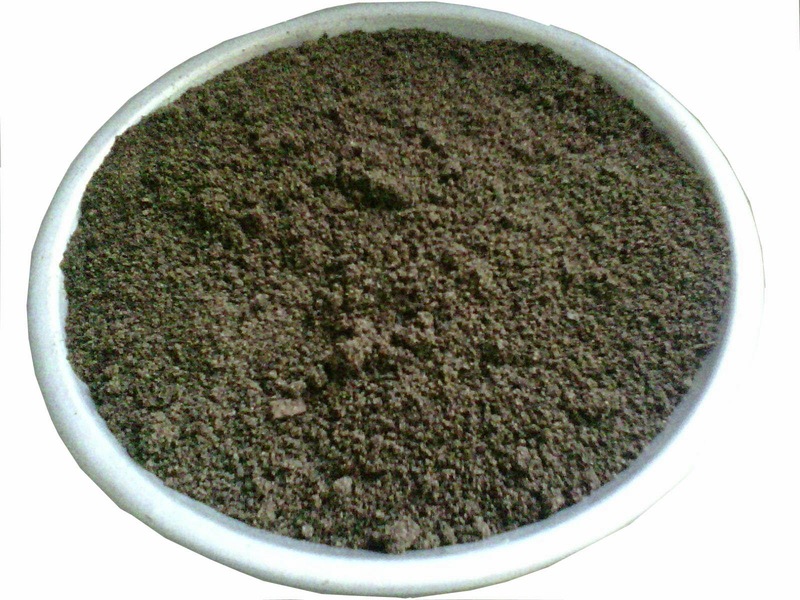 Vermicompost can be easily used like tea granules. Suezfarm, manure has plastic, garbage and weeds. Suezfarm manure is higher in the content of clay.